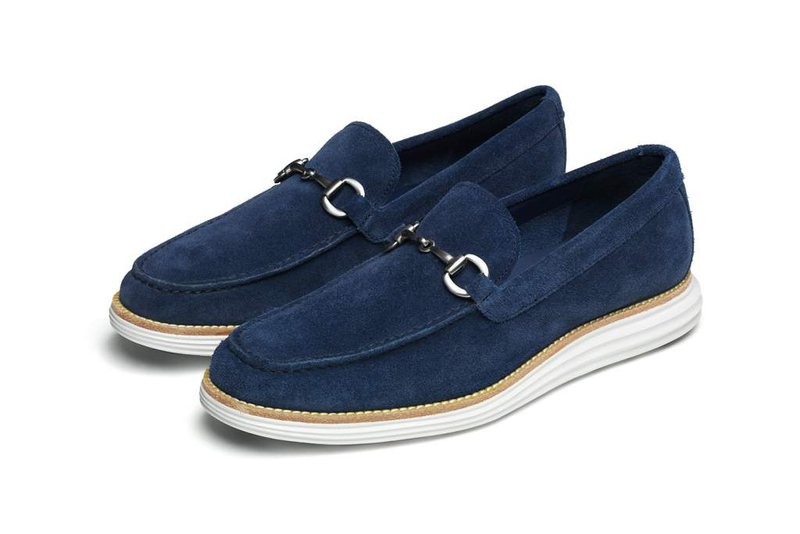 Spring wouldn't be Spring without the comfortable additions that have made Cole Haan a go to shoe brand again. 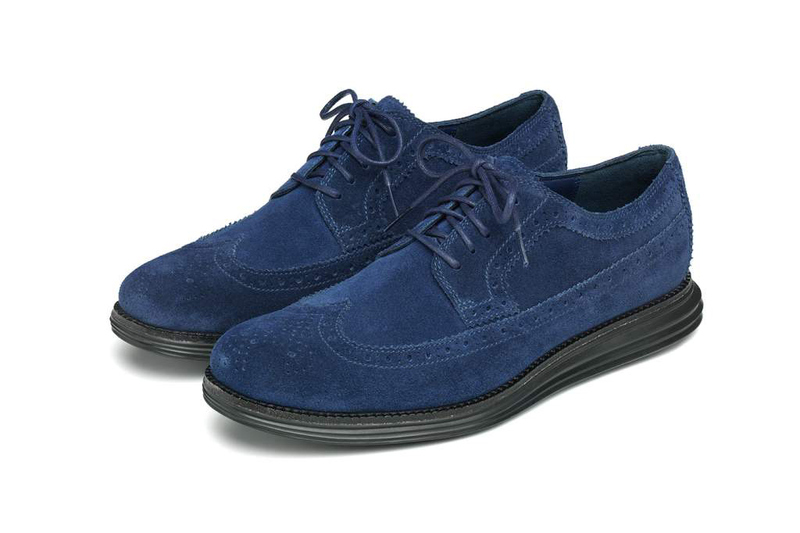 Among the first shoe collabos for Spring is theirs with Fragment Design on two Venetian Bits and three Long Wings. 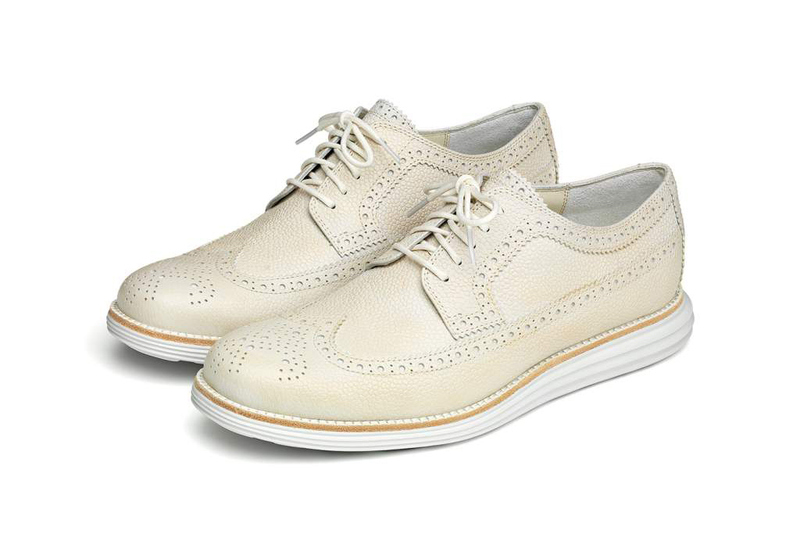 The Venetian Bits are nice updates on a boat shoe for the season in navy and tan suede with the white LunarGrand sole while the Long Wings were done in cream leather with the white sole, black leather with a grey sole and navy suede with a black sole. If you have never owned a pair before, let me tell you how ultimately comfortable these LunarGrands are with their Nike Air technology built into the sole. Definitely a nice way to head into the Spring. 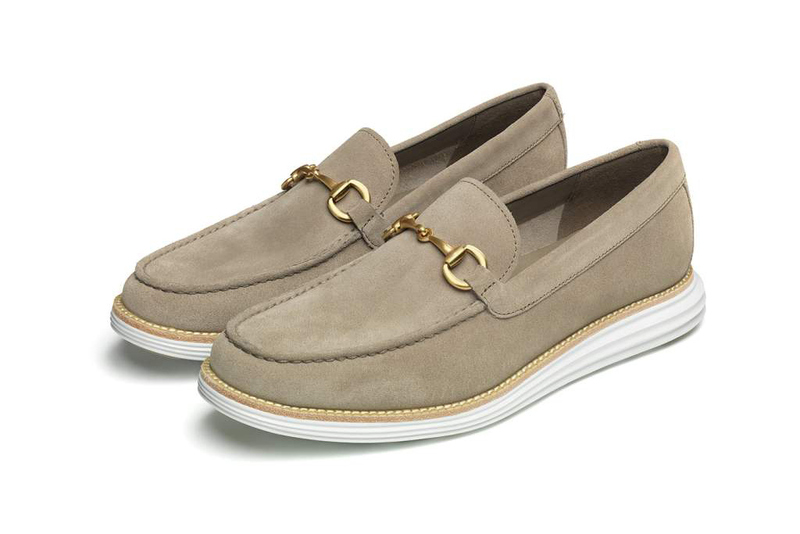 Available starting February 6 at Cole Haan Soho and select global retailers.